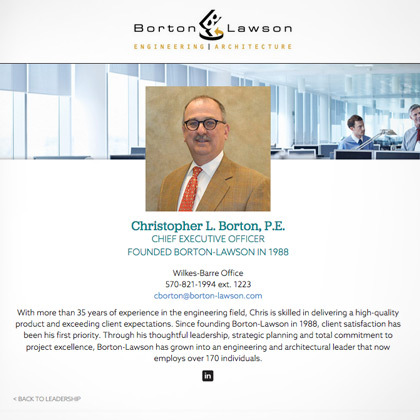 BlackOut Design recently worked with Borton-Lawso Engineering and Architecture firm to redesign and develop their website. 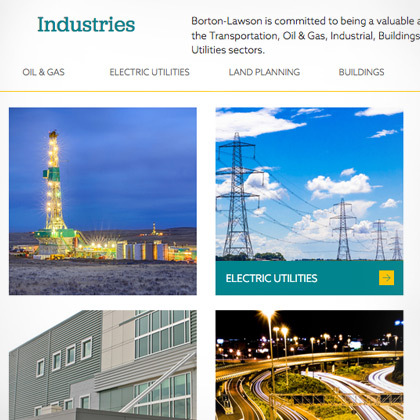 Our goal was to create a site with a modern design that reflects Borton-Lawson’s innovative services while creating an ideal user experience. 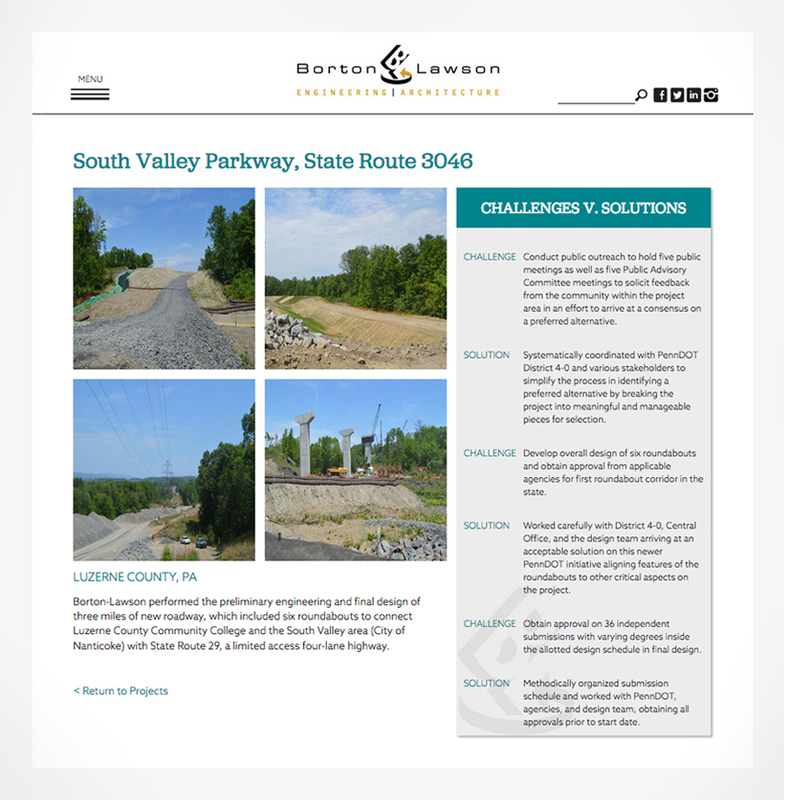 Our team created a design that blends eye-catching photography and pops of color to create a site with a bold design and responsive functionality.